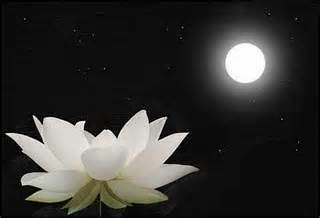 Truth is blossoming love, flowing freely and embracing all of us in warmth and a continuous feeling of Be-longing. Love is the truth of a touch that doesn’t stop even when we are separated by many miles, our hearts remain connected in support of all we do here–no matter what appears to be going on around us. Everything is motivated by love. Love is recognizing that ‘you and I’ are one and though I may project my concerns and fears on you, it is part of the journey toward love of Self and Self realization. In gratitude for your continued presence and willingness to participate in the intimacy that unites all of us.